If you’ve ever had to take your dog to the vet, and it’s more than likely that you have, then you know that you pretty much always come out significantly poorer than when you walked in. Just like us, dogs get sick and when they do, the costs soon rack up. Did you know that the average cost to treat your dog if he gets a stick stuck in his molars is $5,084? How about dealing with a cruciate ligament tear? Kiss goodbye to another $5,438. That’s before we even think about the big time claims for conditions such as Diabetes or Cancer. You’re well over $10,000 with either of these, and that’s just the initial costs. Further treatment can easily see you part with over $25,000. 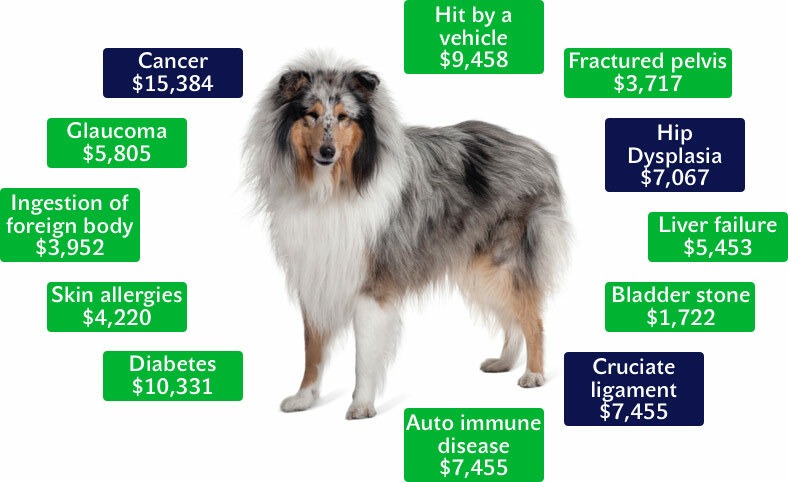 Just as it makes sense to invest in health insurance for ourselves, the same logic carries over to insuring our dogs too. If you’ve taken the decision to be a dog parent then sense dictates that you’ll want to care for them as a puppy, through adulthood and into their senior years. That can be 15 years or more if you’re really lucky. 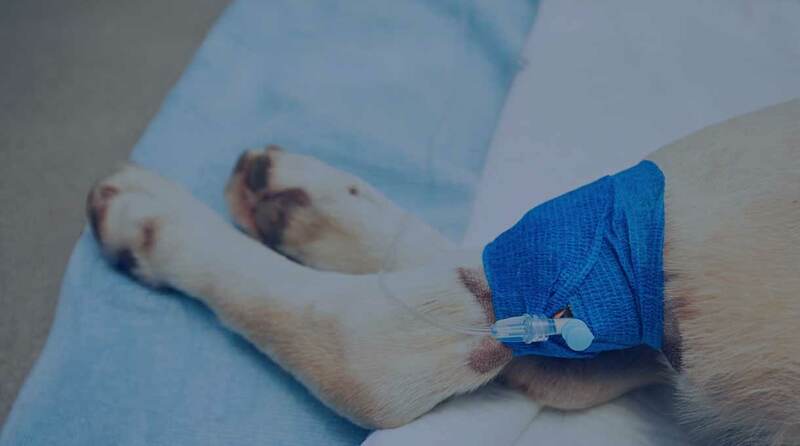 During your dog’s lifetime, there’s every chance that something expensive is going to happen to him. We have 3 dogs here at Pet Insurer (Gisele, a 4 year old Chesapeake Bay Retriever, Huntley, a 6 year old Golden Retriever, and Ava, our 7 year old Chocolate Labrador). While we’ve been very lucky overall, both Gisele and Huntley have both had ACL tears that were repaired with TPLO surgery. The costs for these treatments were over $17,000. "We've made just over $21,000 in claims"
Ava picked up a parasite from the beach and got very sick. She needed her stomach pumped and spent 4 days at the vet. Our bill for that was $4,300. We’ve had pet insurance since they were all puppies. We did this because we know that no pet insurer in the world covers pre-existing conditions. If you have a healthy puppy then there are no pre-existing conditions to get refused and so there are no awkward issues with the insurance company when it comes to making a claim. 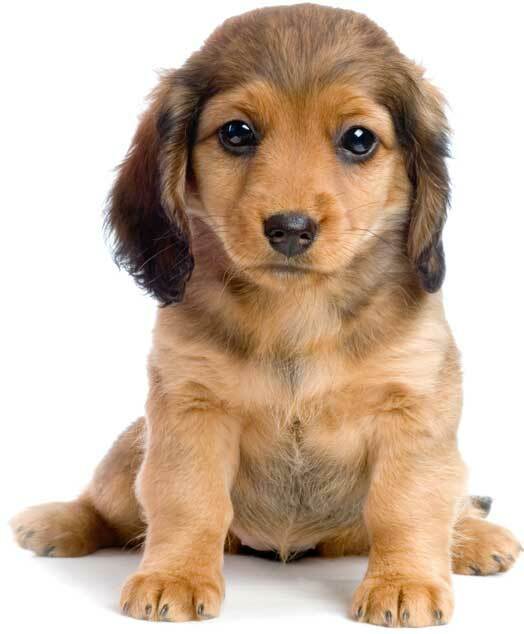 Of course, getting puppy insurance is a much lower cost than when your pet gets older too. In our case, we’ve spent just over $11,000 over the 7 years for our 3 dogs and we’ve made just over $21,000 in claims. Both Gisele and Huntley’s surgeries were within 9 months of each other and so if we hadn’t have protected ourselves then we’d have had to find $17,000. How many people can honestly do that? 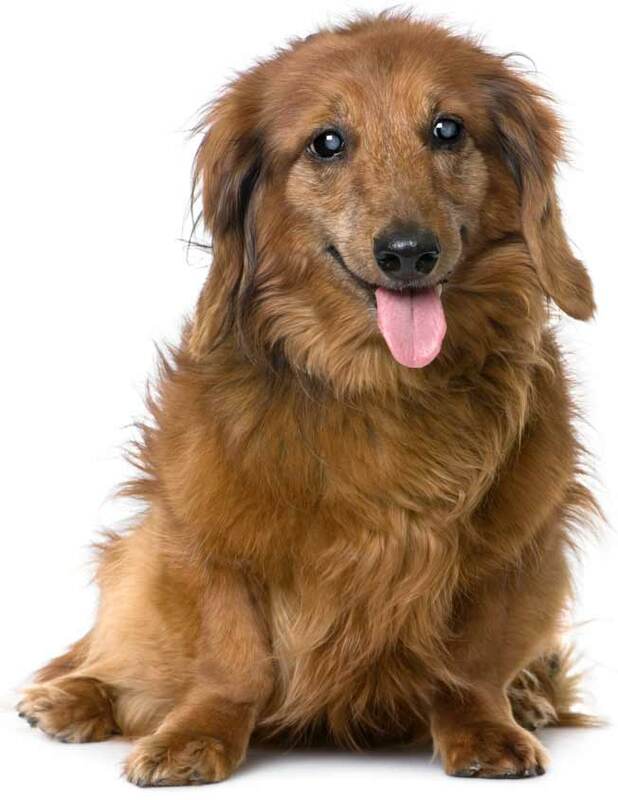 Of course, just like with our own health insurance, dog insurance can vary between the insurance companies. Below is a useful graph that highlights what each of the top insurers offer, what is/isn’t included and what their limits are. Make sure you look out for the waiting times too because these can vary a lot. While this graph is a great summary of cover, what we haven’t shown you on here is the intricate detail of these policies. 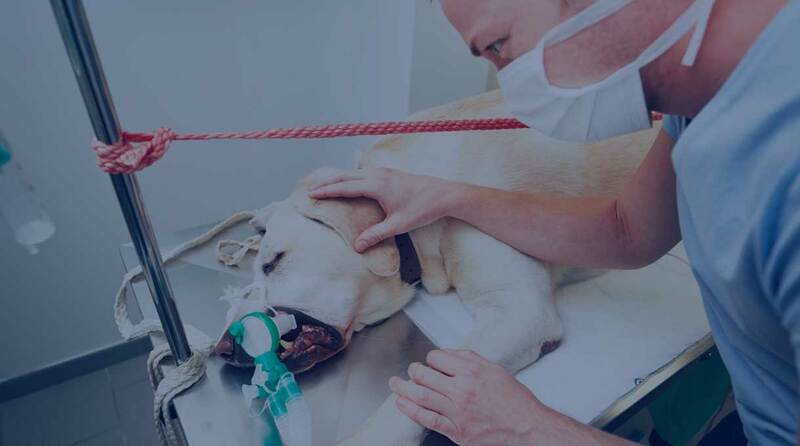 Dog insurance is a very technical product, and certain insurers have conditions and exclusions that would simply take up too much space for this page. As an example, some insurers have extra wait times on knee or hip conditions, some have exclusions for bilateral (meaning they won’t cover the back left leg if the back right one is treated for surgery as an example) and some have reducing coverage as your pet gets older. 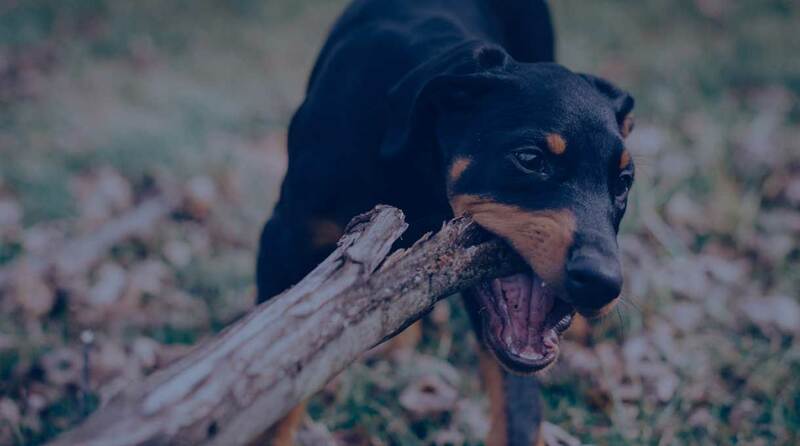 Thankfully for you, you don’t need to go from site to site trying to find the best dog insurance for your furry friend and reading the insurer small print. We’ve done all the hard work for you so you can see it all in one place. You just need to answer a few quick questions, and just like that, we’ll compare quotes for you. You’ll see prices, full plan details, reviews and tons more information to help you make the right choice. The best thing of all – we even offer a price promise, that guarantees you won’t buy any policy you see on our website for less anywhere else. After all, who doesn’t like to get the best deal? Pet Insurer offer a price promise, that guarantees you won’t buy any policy you see on our website for less anywhere else!